I am excited to reveal that I am launching a Kickstarter for my new series, Ravishing Regencies! 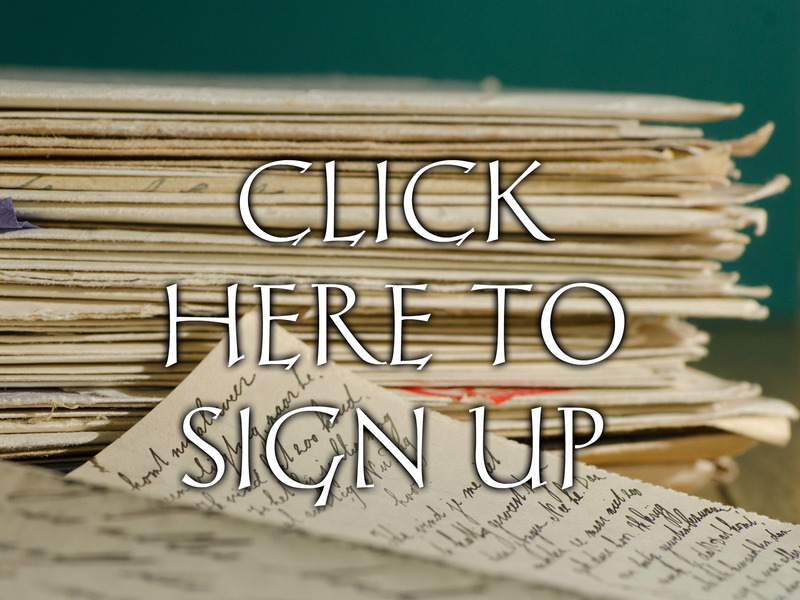 This is a fantastic opportunity for you to get involved in not just a book, but a whole series – bringing it to life and working alongside me to get these Regency romance novellas ready for the world. Each of these novellas – from Lost with a Lord to Drenched with a Duke – force two people together through a calamity. This encounter brings together earls, dukes, fisherman’s daughters and courtesans: and of course, romance ensues. I love these books, but it’s going to cost me almost £190/$250 to publish each one, and that’s just money that I don’t have. That’s why I’m asking for help. All eight books as ebooks, 50% off list price! A magical bundle of digital extras! Want to get even more involved? You can name a secondary character for me if you pledge £75/$100, enjoy an exclusive Skype chat with me the author for £132/$178, or even make a huge plot decision for me for £375/$504. Of course, if you don’t have £19/$25 then there are options for just £1/$1.50 too. I want everyone who wishes to be a part of the Ravishing Regencies Team, to do just that. Ready to join the time and make something incredible together? Click here! Got a few questions before you are ready to join? Some of the frequent questions have been answered here, or you can contact me directly here. I can’t wait to make Ravishing Regencies with you! Guest Post: MJ Post – and Extract!